Tea from the Far East. 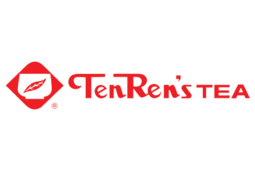 Ten Ren's Tea is the most well-known tea maker in the East. Passionate, committed and creative, their teas are loved all over the world. Try new and traditional teas today when you visit Markham, Ontario's favourite place to shop, CF Markville.